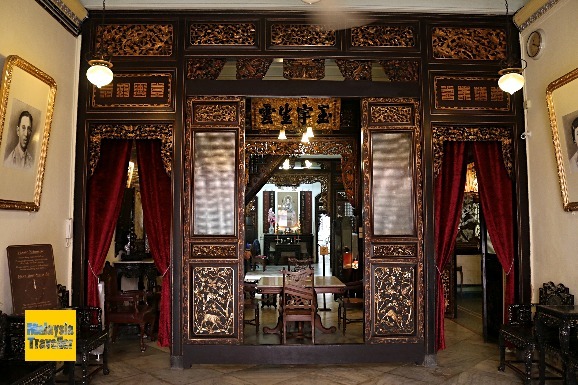 At Baba & Nyonya Heritage Museum in Melaka you can tour the gorgeous ancestral home of a wealthy Peranakan family and learn about the unique hybrid culture of the Straits-born Chinese. 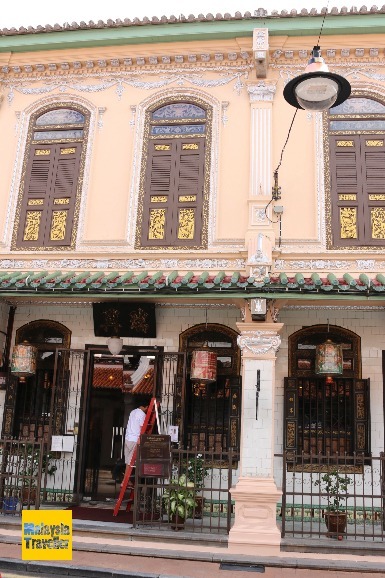 This wonderful townhouse was home to Chan Cheng Siew (1865-1919) and subsequent generations of his family. 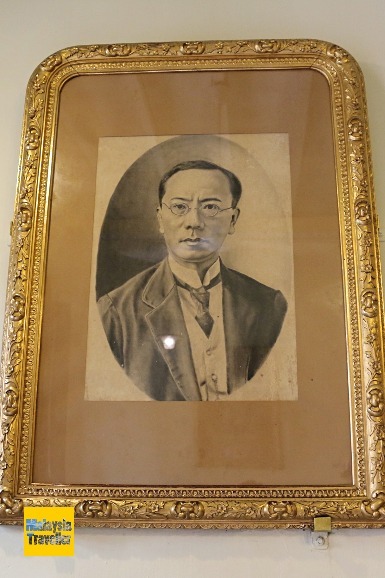 Chan was a successful planter, property investor and businessman. Photography is not allowed beyond the entrance hall. The house is tastefully decorated with Chinese, Malayan, European and South East Asian influences. Like most of these traditional townhouses, it extends a long way back through a reception hall, ancestral hall, kitchen, interior courtyard, dining room and with staircases leading up the bedrooms. 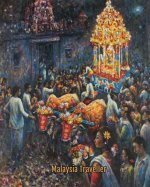 The guide will provide you with interesting commentary on the history and life of the Perankans as well as the secrets of the house. Open daily from 10am - 5 pm. Hourly at 10 am, 11 am 12 noon, 2 pm, 3 pm and 4 pm. Additional tour at 5 pm on Friday, Saturday and Sunday. Walk-in visitors can join one of these guided tours or else you will be loaned a self-guided tour booklet, available in four languages. If you are a group of more than 10 people you should book your tour at least one month in advance to avoid disappointment. This museum is probably the finest example of a traditional townhouse in Melaka which is open to the public. It is full of opulent furnishings and exquisite works of art and with lots of interesting exhibits. You do not want to miss this place. It’s a pity they do not allow photography beyond the entrance hall but you can get an idea of what is inside from the museum’s official website. 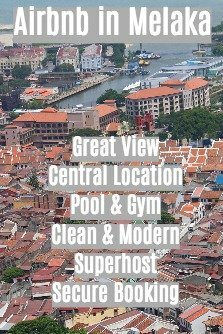 Right next door to the Baba & Nyonya Museum is Café 1511 which is a casual eatery and guesthouse for a clean and comfortable stay at budget prices. It is said that this annex was once the servants quarters for the ancestral home. For bookings and more information please refer to the museum’s Official Website.